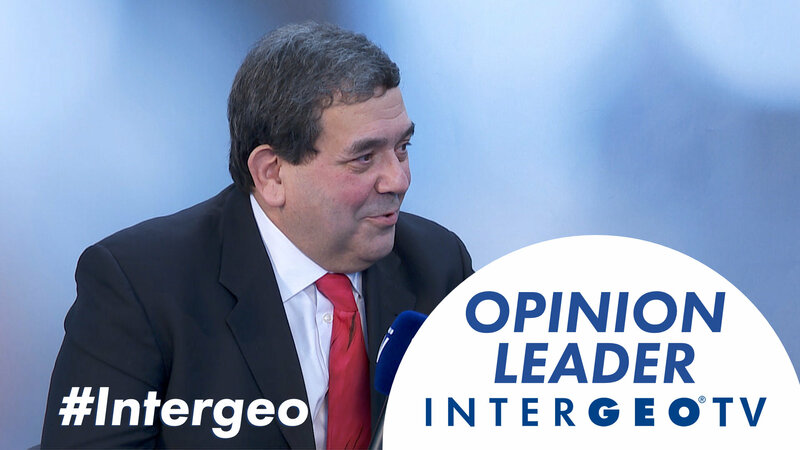 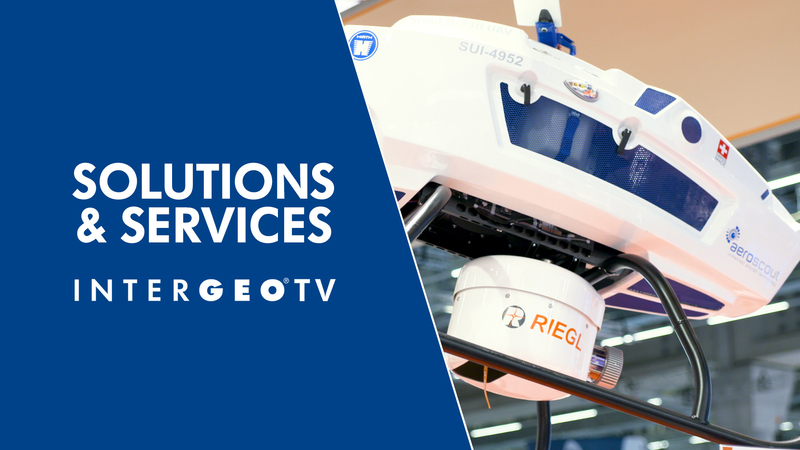 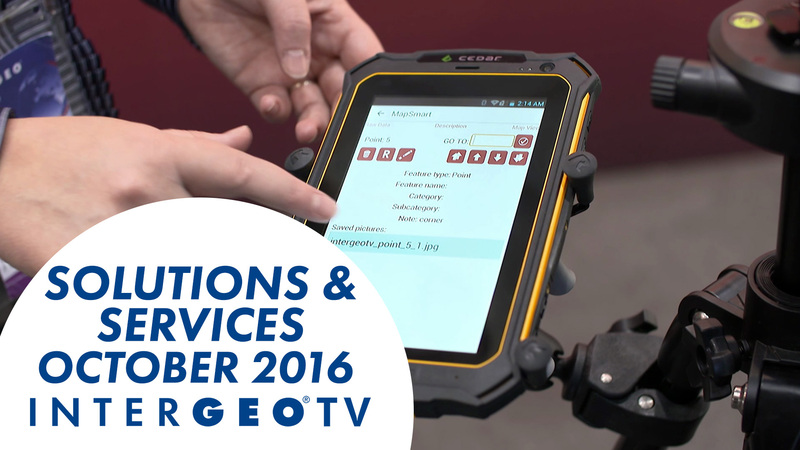 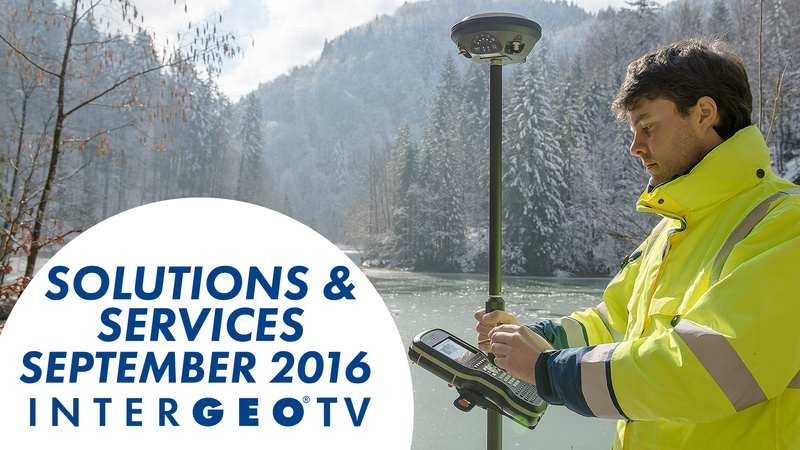 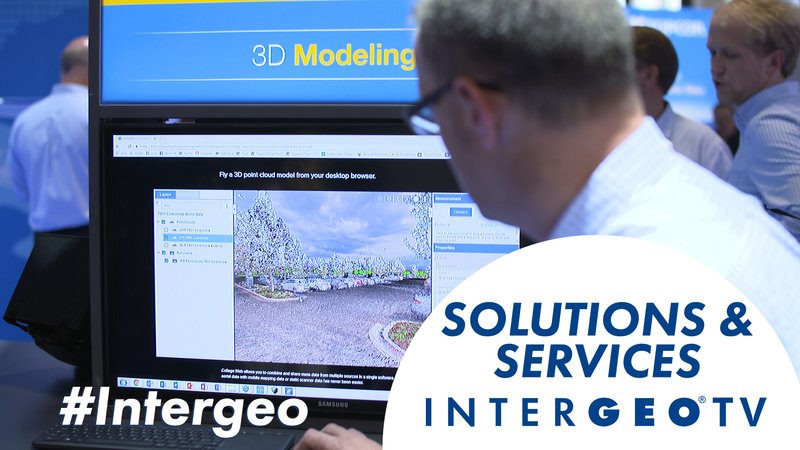 The latest about Solutions & Services in the geospatial industry. 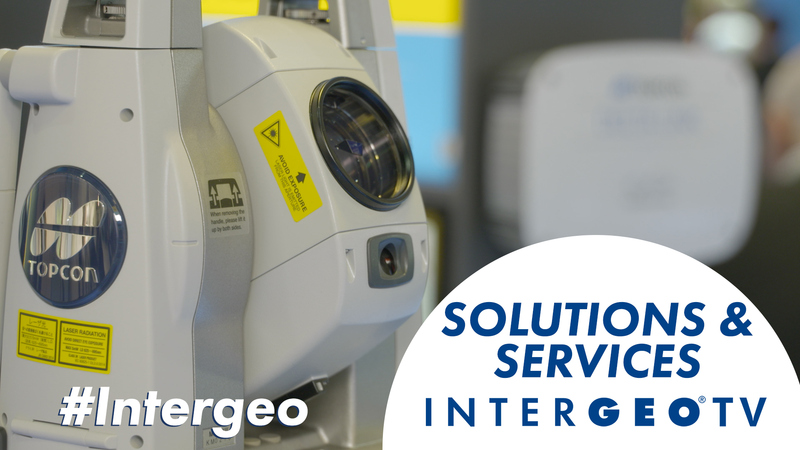 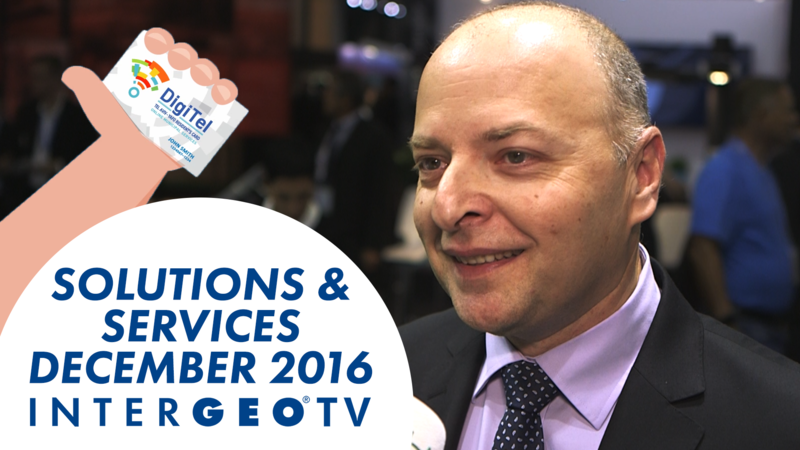 Derrick Reish Senior Product Manager Laser Technology talking about their new product, presented at Intergeo 2016 in Hamburg. 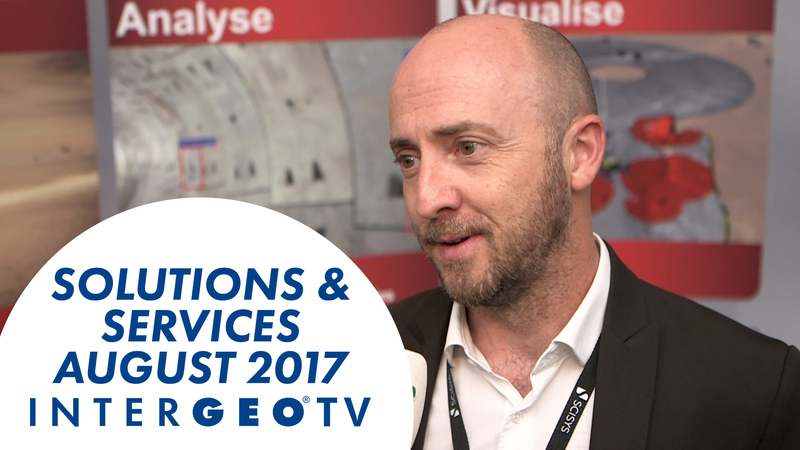 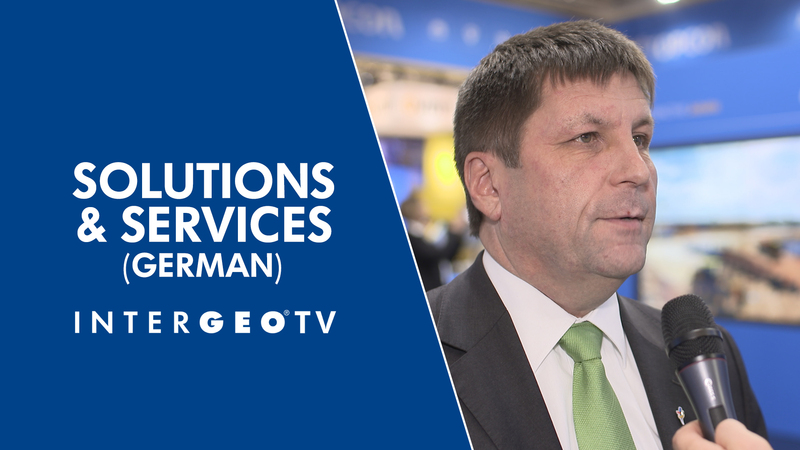 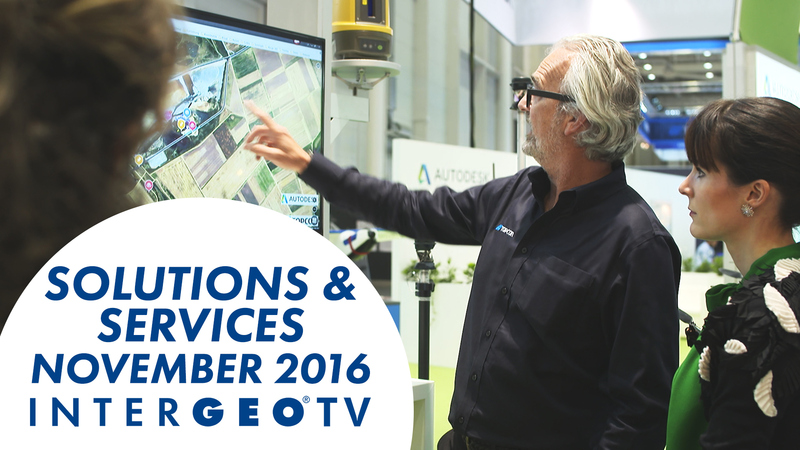 Bernhard Richter from Leica Geosystems talks about the latest in GNSS – Solutions & Services.